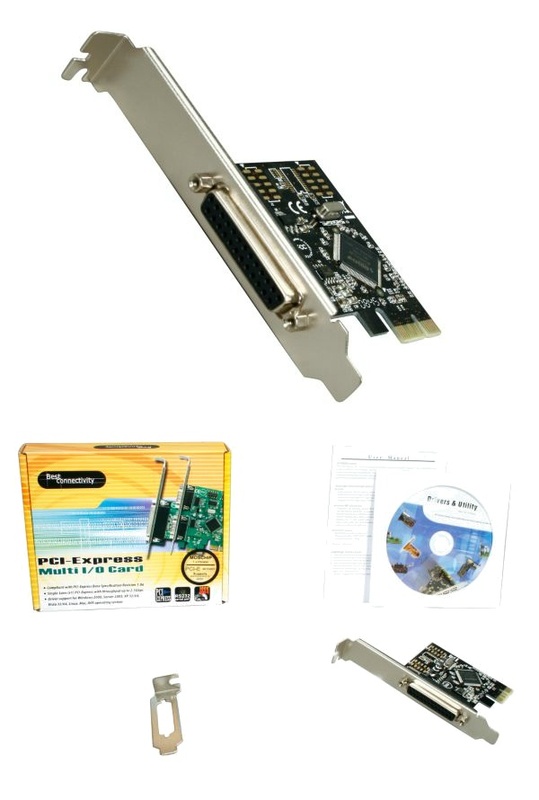 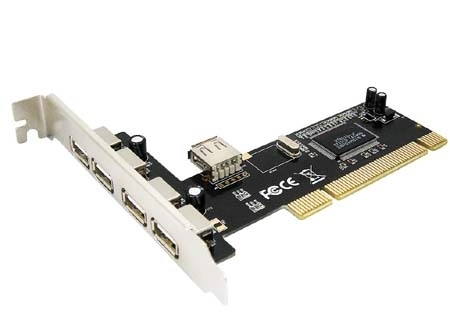 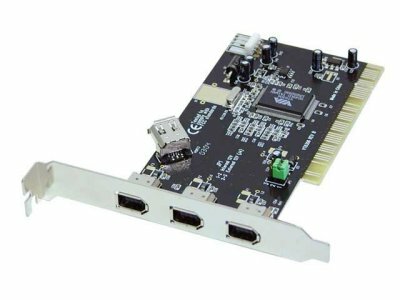 Serial ATA (SATA) + IDE PCI Controller Card. 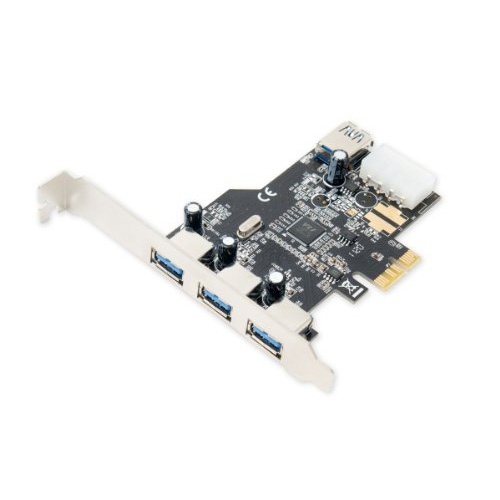 Supports two SATA and two IDE Drives. 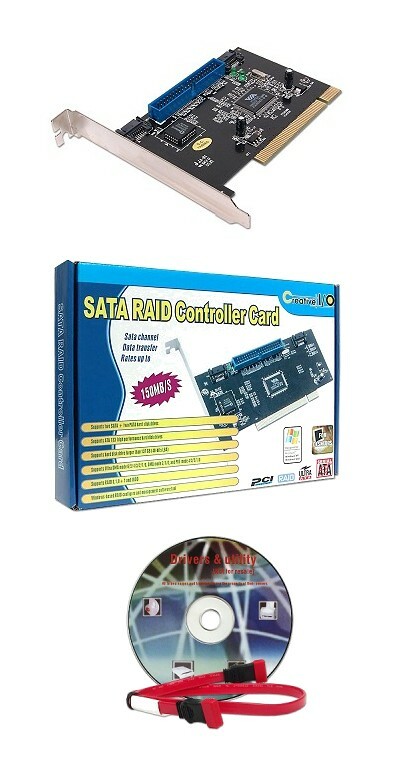 Raid supported on SATA. 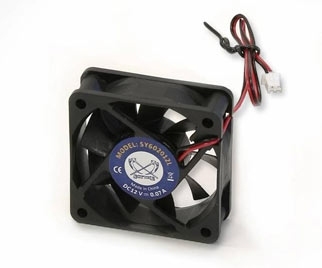 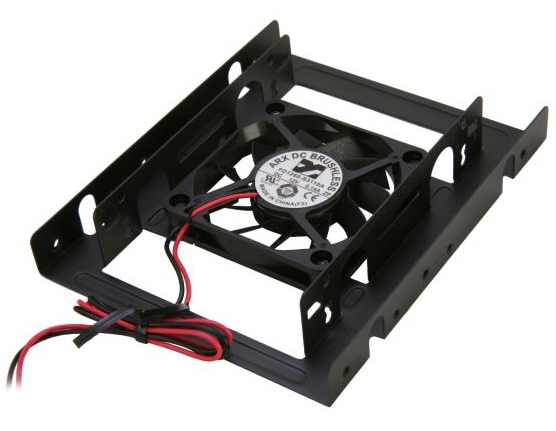 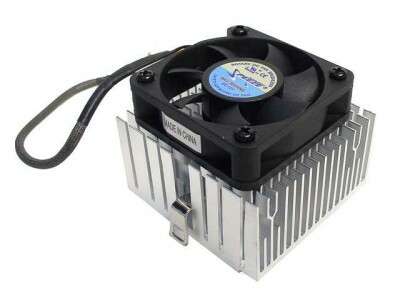 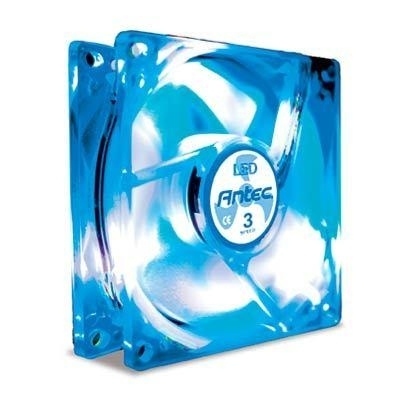 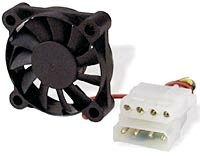 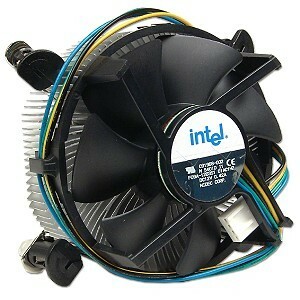 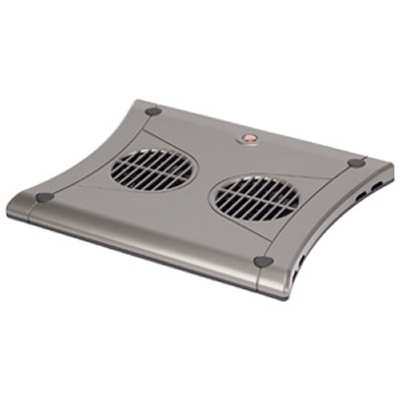 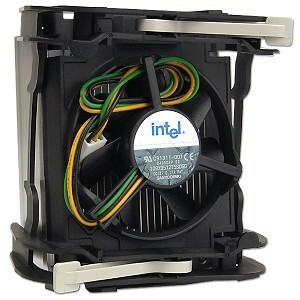 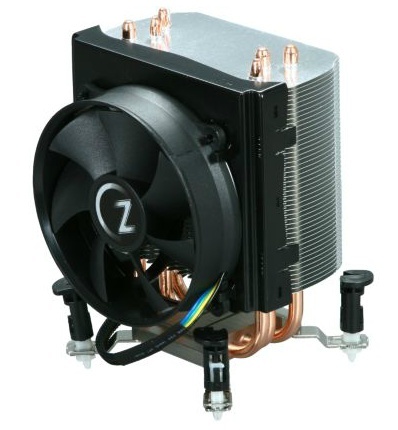 92mm Ultra Silent CPU Fan with Aluminum Heatsink for AMD or Intel Processors. 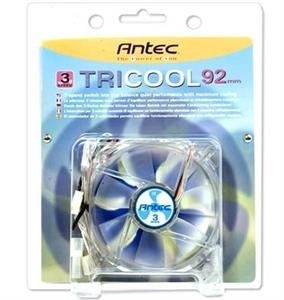 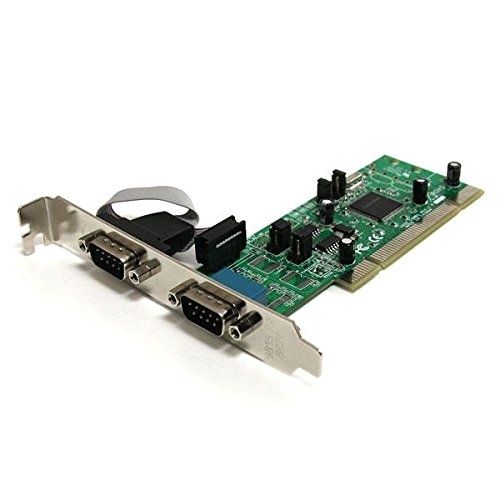 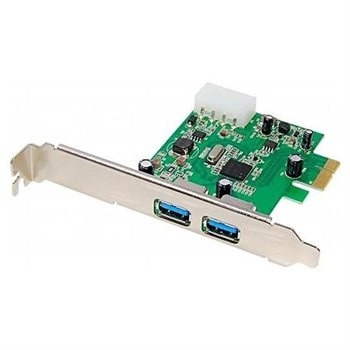 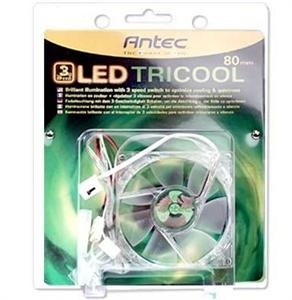 Compatible with AMD Socket AM3/AM2+/AM2/939 or Intel Socket LGA 1366/1155/1156/775. 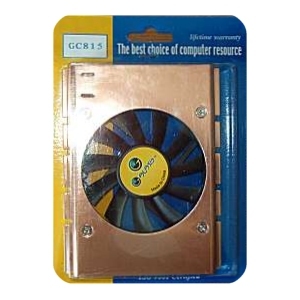 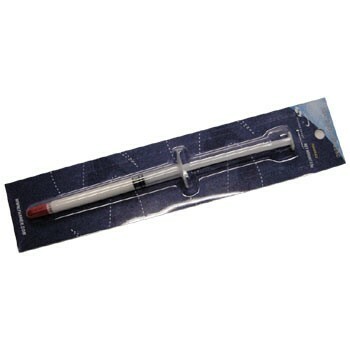 Includes Thermal Grease. 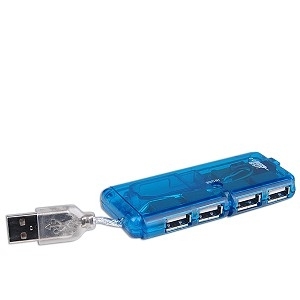 USB 2.0 Cradle Extension. 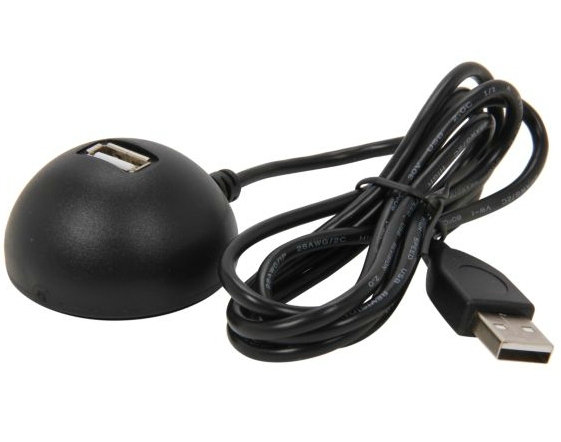 Extend a USB port to your desktop. 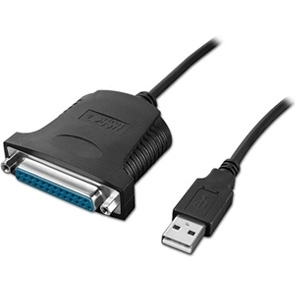 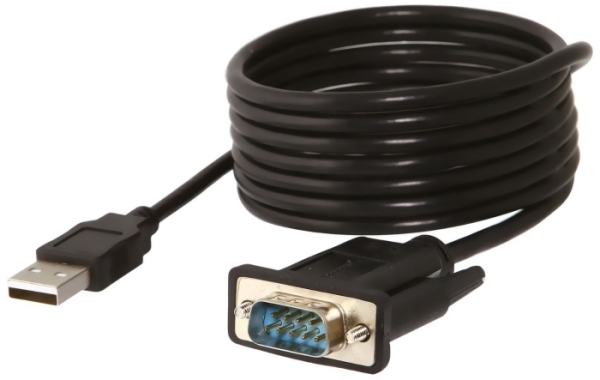 USB to IDE Cable with Power Adapter. 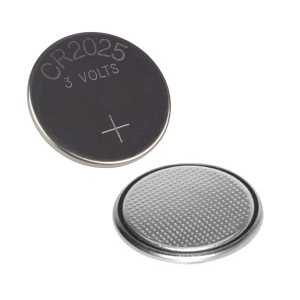 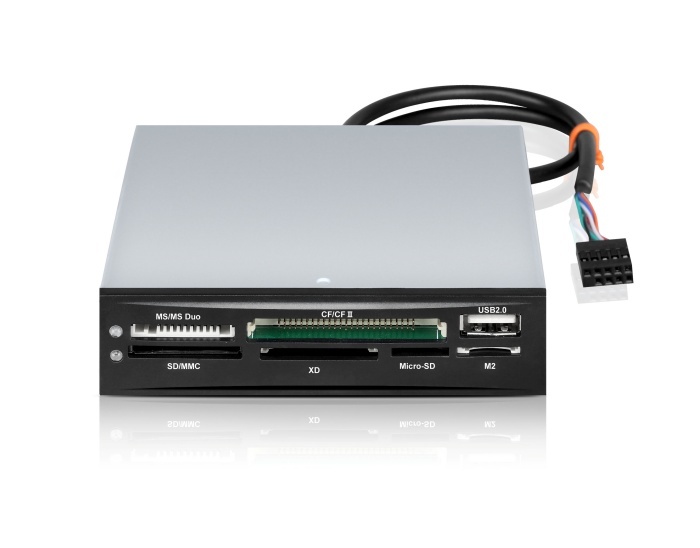 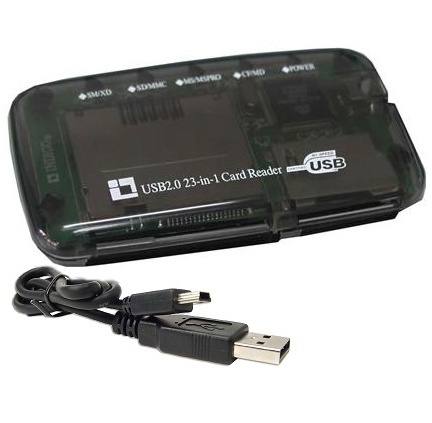 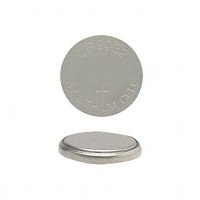 Works with IDE Hard Drives, CD/DVD/CD-RW/DVD-RW Drives. 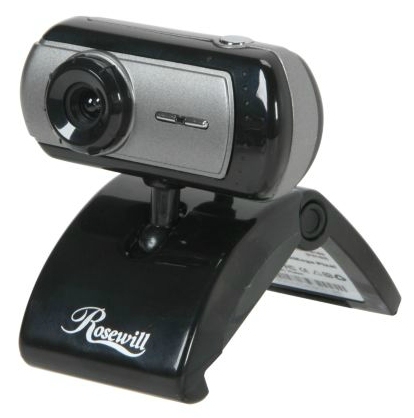 Rosewill 1.3MP USB 2.0 WebCam with Integrated Microphone. 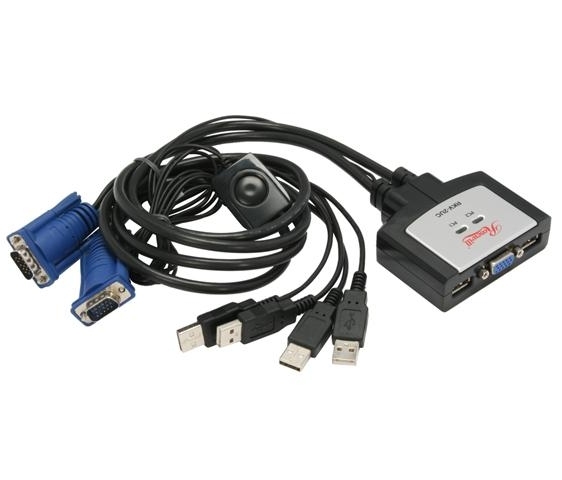 1280x1024 Video Capture Resolution 30fps (640 x 480 pixels) or 15fps (1280 x 1024 pixels). 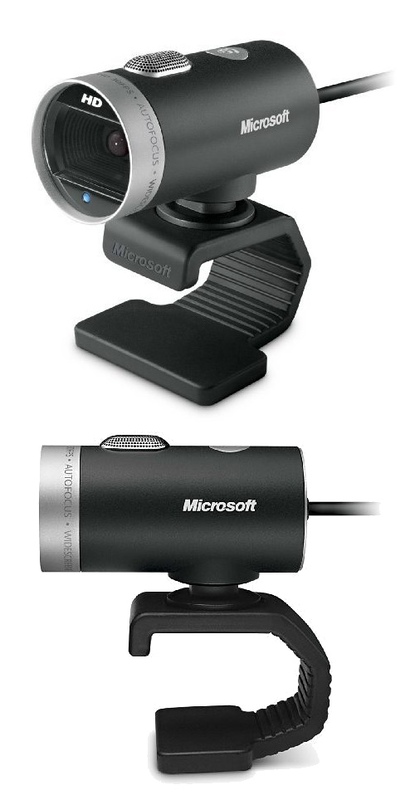 Face Tracking: Keeping you in the center of video frame, with zoom in and zoom out, 2X and 4X. 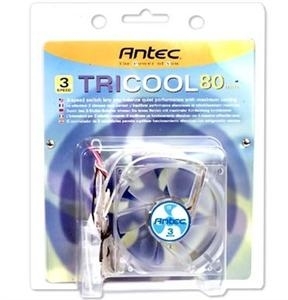 Auto Exposure and Auto White Balance. 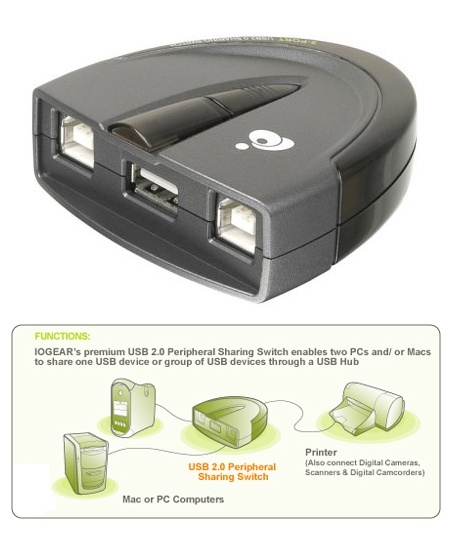 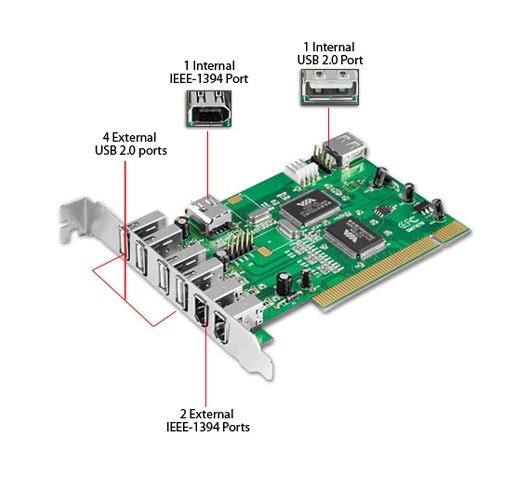 IOGear 2-Port USB 2.0 Peripherals Sharing Switch. 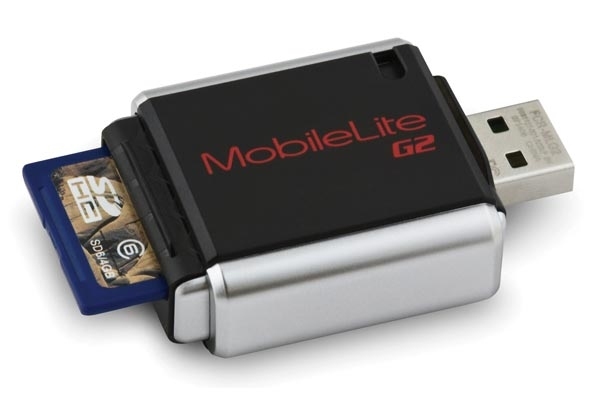 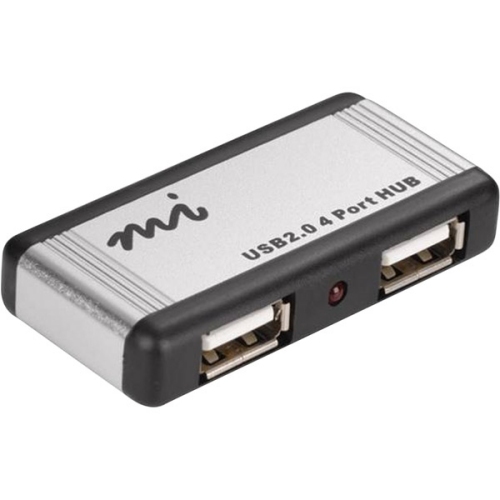 Allows 2 computers to share 1 USB device.